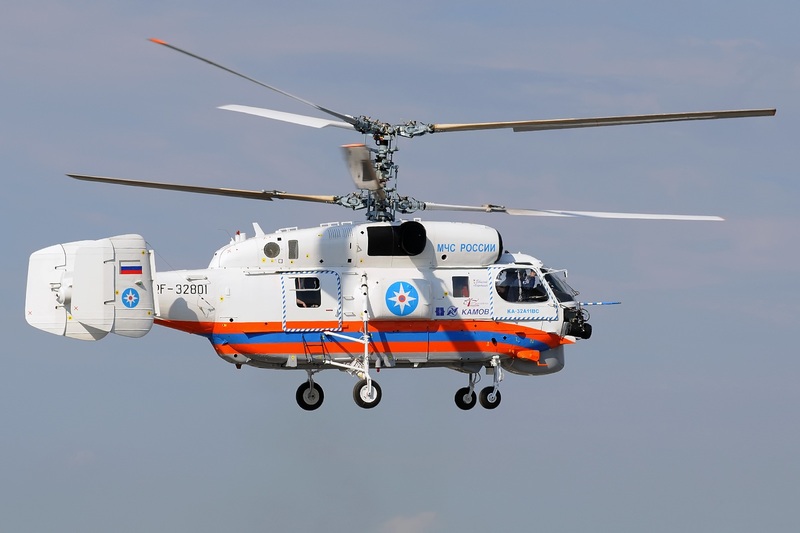 The multirole helicopter is a variant of the Kamov Ka-32, developed following Transport Canada requirements and certified in 1999. 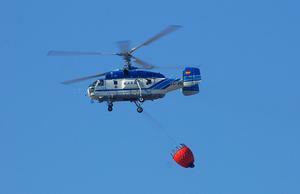 Some of its uses are delivery of loads up to 5000 kg, SAR, and firefighting. 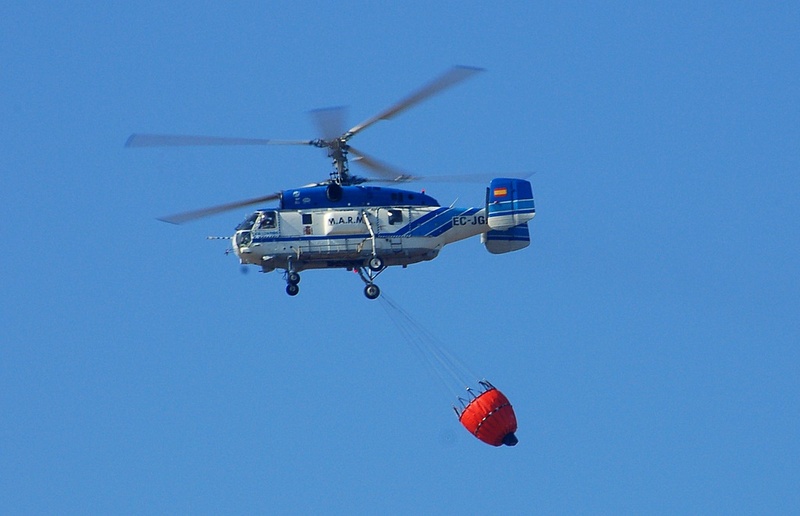 The Ka-32A11BC was used in fighting the Indonesian forest fires of 2013 in Sumatra. Overall dimensions are with Rotors folded. 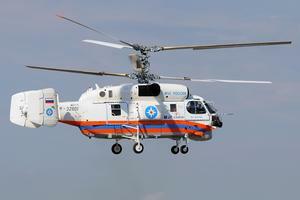 Resources related to the Ka-32A11BC , provided by the Vertical Flight Society. Resources related to the Ka-32A11BC , provided by public sources across the internet.